Conquer the human body as a virus! Infect the stomach, colonize the lungs, and spread your wiggly lifeforms in an attempt to evade the immune system and out-evolve the other viruses! It's time to go viral! Attack the other viruses, mutate to gain new powers, and cause crises in the organs in order to score the most points! 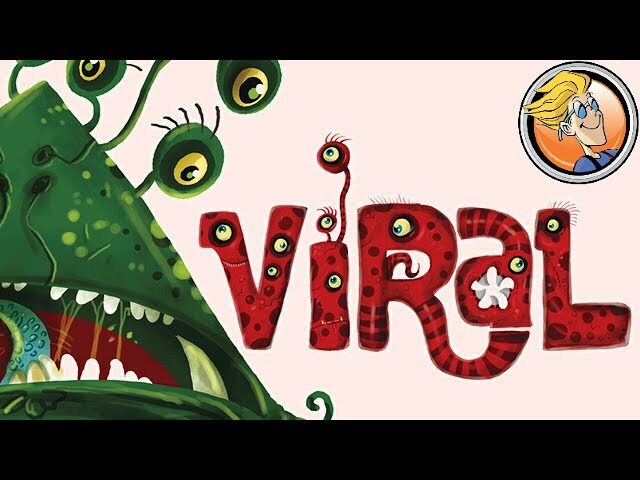 Viral is a board game of competitive conquering where the battlefield is the body. Buy Viral for an adorable game with a unique twist on the area control format.